With summer coming to a close, the next vacation cycles are around the corner. Mexico, known for its glorious beaches, Mayan ruins, colorful art and delectable cuisine, is an affordable vacation spot for those dreaming of a sand and sea getaway coupled with authentic cultural experiences for this winter or spring. Whether a traveler is seeking panoramic beaches, active and adventure experiences or boldly flavored meals, Mexico, with its array of destinations and resort areas, will greatly exceed expectations, say the Mexico travel specialists at Travel Leaders Network – one of North America's largest retail travel agency organizations. 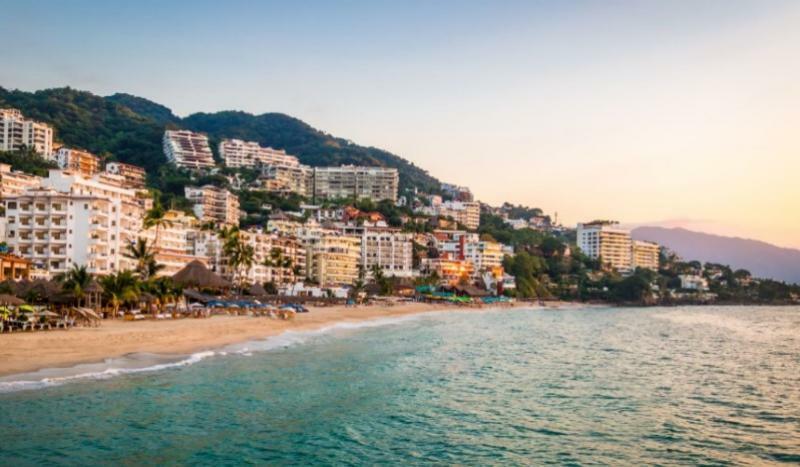 "Winter and spring are wonderful opportunities to visit Mexico and unwind beachside," says Melinda Patton, a Travel Leaders advisor in Danville, Ky. who recently returned from her umpteenth visit to the country. "For better prices and greater choice of hotels, resorts and preferred room categories, now is a good time to book for a spring getaway," she says. "Great accommodation options are still available for winter travel, which is an excellent time to visit because the weather is cold up north and very warm there. Also, whale watching season is in full swing." Whether booking a honeymoon, destination wedding, anniversary or family vacation to Mexico, here are more tips from other travel experts at Travel Leaders Network about where to visit in Mexico and what to see and do. Los Cabos is a sprawling resort area that covers three diverse sections of the most southern Baja Peninsula: San Jose del Cabo, The Corridor and, the most-popular, Cabo San Lucas. "Cabo San Lucas is like Arizona with a beach," says Joy Thurnof Travel Leaders in Okemos, Mich. "The climate is dry and diverse, which allows for a wide range of activities in a beautiful region. It is a fantastic golf destination where I'd also recommend ecotourism, especially in Baha, so that you can indulge in the experiences of whale watching, whale shark diving and camel rides. Also, the restaurant scene and quality of food are unequaled in all of Mexico." "San Jose del Cabo offers a relaxed Mexican experience with a variety of authentic shops featuring fine art, authentic crafts, handmade wares and clothing," says Ann Hunger of the Travel Leaders in Wausau, Wis. "There is live entertainment in the town square and quaint Mexican and international restaurants on every corner." When it comes to The Corridor, about a 20-mile stretch of Highway 1 between San Jose del Cabo and Cabo San Lucas, she says, "Visitors will find some of the best golf in Mexico and some of the area's finest restaurants, many of which have stunning views at sunset." Riviera Maya. "The resort options in Riviera Maya range from five-star adult-only properties for couples that offer superior amenities and services, to budget-friendly family properties with lots for the children to do," says Brian Sanchez, a travel advisor with Travel Leaders in Menomonee Falls, Wis. "The Riviera Maya, home to vast options for tours and excursions, is the adventure capital of Mexico, in my opinion. You can visit Ancient Mayan ruins like Tulum and Chichen Itza, zip line, go on jungle and fishing excursions, swim with dolphins, snorkel and scuba dive in some of the most beautiful reef systems in the world, as well as cave systems called cenotes." "Riviera Maya is also known for its dining options," says Russ Reid with Travel Leaders in Grand Ledge, Mich. "Among the local favorites is ceviche, marinated fish and other seafood in fresh lime juice with onion, tomatoes, cilantro and chilies. Stuffed tacos, shaped like a crescent moon, are deep-fried and served with salsa. Homemade tortillas are cooked over an open fire and have a distinct texture and flavor. They tend to be a bit thicker than what you might find in the U.S."
Zihuatanejo. "The small town of Zihuatanejo, next to Ixtapa, has total old world charm and lacks the 'party atmosphere' some travelers associate with traveling south of the U.S. border," says Chris Johnson of Travel Leaders in Springfield, Ore."The downtown area features brick-paved streets with small businesses reminiscent of the seafaring nature of the original inhabitants. Basically, Zihuatanejo is still a small fishing town that has touristic appeal galore if one likes and appreciates authenticity, the arts, hidden cafes and galleries where small cooking classes and art workshops are offered daily. Hiking, biking, and visiting nature parks also offer the active traveler much to do." "The beaches in Zihuatenejo are not crowded, the weather is perfect and the hotels are quaint," says Amy Eben of Travel Leaders in Sioux Center, Iowa. "The people are extremely friendly and markets and other shops are easily accessible to purchase souvenirs. Zihuantanejo is an affordable destination that offers serenity not often found in other coastal cities." More information on Mexico and other destinations is available in the Fall issue of Inspired, a Travel Leaders publication. The Mexico specialists at Travel Leaders can recommend many other cities in the country that will make an excellent vacation to suit your travel interests. To connect with a travel agent locally, or based on other criteria, navigate to TravelLeaders.com. Media inquiries can be directed to TravelLeadersGroupPR@travelleaders.com. #iTravelBetter.  Travel Leaders Network (www.TravelLeaders.com) assists millions of leisure and business travelers annually, and is one of the largest sellers of luxury travel, cruises and tours in the travel agency industry. Representing approximately 6,800 travel agency locations across the United States and Canada. Travel Leaders Network's award-winning Agent Profiler agent locator, marketing, technology, supplier partnerships and educational programs empower member agencies to differentiate themselves in the marketplace, grow their business and lead the industry. Travel Leaders Network is a Travel Leaders Group LLC company.